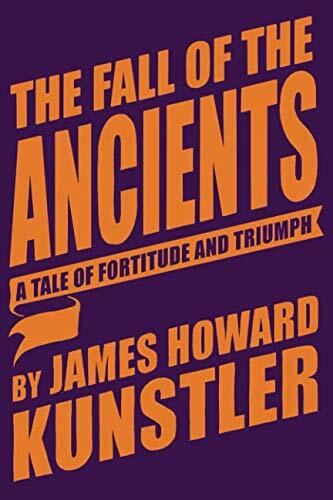 The Fall of the Ancien... james howard kunstler Buy New $7.00 (as of 08:00 EDT - Details) That appears in the offing, perhaps even before Mr. Mueller releases his much panted-over final report. Of course, Mr. Mueller may have absolutely no idea what Gen. Flynn has got on him — hence the speculation about why the charging memo was so lenient. 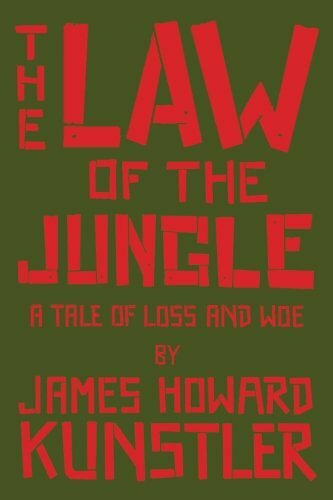 But that line of reasoning suggests that Gen. Flynn will just forget about the disgrace Mr. Mueller put him through and let bygones be bygones. That’s not how warriors roll. More likely, Gen. Flynn has something more severe in mind. For all of his horse-faced gravitas in the photos of his fleeting sightings, Mr. Mueller does not look to me like a man in a comfortable situation.